I owe this one to David Pogue. 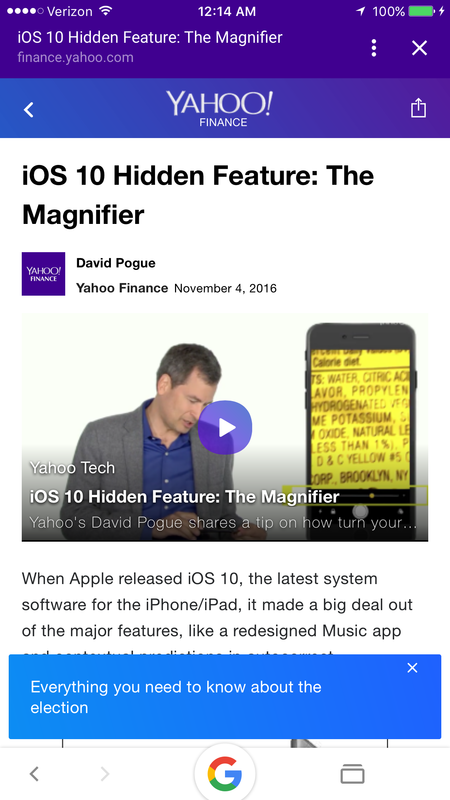 When I read his column in Yahoo, about turning the iPhone into the world’s best magnifying glass, I knew I had to get DigiDame readers this information immediately. As Pogue points out, this is just perfect for dim restaurants, tiny type on packages, and theater programs. I hope the world is a better place for you to view tomorrow night. Enjoy this handy new gadget. By the time most of you read this, I will be in Cuba without any Internet or email. Wish me luck. This is the first time ever that I will be disconnected. I may come back with a nervous tick. In any case, I am determined to make this trip and live through the challenge of not communicating with family, friends, or the office. No one will miss me as much as I will miss them. 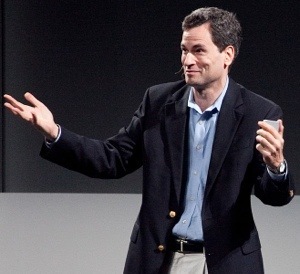 On top of all this, I learned from friends in the industry, as well as early morning tweets, that David Pogue, the personal tech writer for The New York Times, is leaving the paper to join Yahoo. This is a major shift for the tech industry. Pogue was the go-to man at The Times for anything you wanted to know about technology. 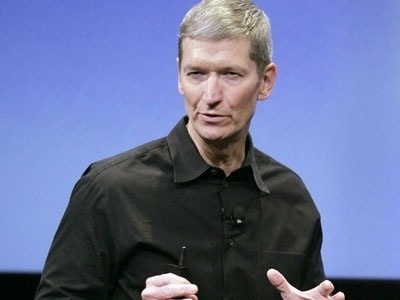 Along with Walt Mossberg and Kara Swisher of AllThingsD, published by the Wall Street Journal, Pogue is iconic for his tech reporting and has a bigger audience/fan club than several other well-known writers combined. 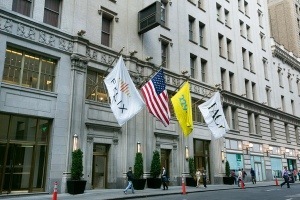 Last month we learned that Mossberg and Swisher will be leaving the Wall Street Journal at the end of the year. The industry is playing checkers with the best tech writers in the United States. While no one will admit it, it all has to do with money. Newspapers are bleeding and tech writers who draw big audiences want to be handsomely compensated. Yahoo is apparently willing to do that. Yahoo’s CEO, Marissa Mayer, has been romancing Pogue for some time. She is no fool! She is bringing in the stars to make Yahoo the ultimate news source. This is a repeat performance of when she acquired Tumblr. If you want to be the biggest and the best, then hire the talent. Pogue, who was with The New York Times for 13 years, claims that Yahoo affords him the opportunity to publish columns, blogs, and videos about innovation, the likes of which we have never seen before. Pogue spells it all out on his personal blog, the one that uses Tumblr of course. A friend of mine asked me to counsel her grandson who doesn’t want to go to college. Instead, he would rather start his new Internet company that is going to focus on healthcare. He really has a good idea but I can’t spell it out. I signed a confidentiality agreement. The 17-year-old has been talking about this since he was 13. He managed to write a business plan and convince enough angel investors to chip in a total of around $500,000. He is raring to go. His parents have agreed to let him skip college for a year, but they are convinced that he will never finish his higher education. The grandfather said there is a lot of tension with graduation coming up, and he hates visiting his children and grandchildren while this is still unresolved. I am meeting with the grandson soon. The date has not been set. 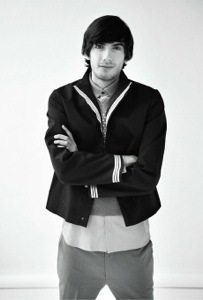 I am not afraid of the conversation because I just want to give him my personal experience and that of Steve Jobs, Bill Gates, Mark Zuckerberg, and now David Karp. 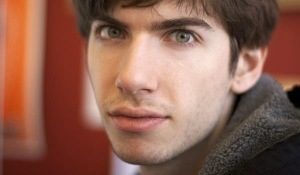 Karp is the founder of Tumblr who just sold his company to Yahoo for $1.1 billion dollars last Friday. Coincidentally, I am came across a Forbes video interview that asked Karp if he was glad he dropped out of Bronx High School of Science to follow his dream. His answer is profound. I encourage you to watch the video to hear what Karp has to say. 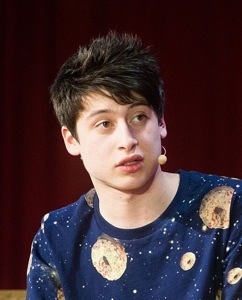 First of all, he is very articulate, poised, eloquent, and super cute. All the more reason to listen to his wisdom and be ready to answer any young person who may ask you for advice. Karp’s answer is pretty much similar to those of the other names I mentioned above. I heard their answers many times over the years. File this for good measure. If you Google Tumblr or Yahoo you can read all about the acquisition. Every media outlet covered it. Tumblr brings 50 billion blog posts (with 75 million more arriving each day) to Yahoo’s media network and search experiences. Tumblr has more than 300 million monthly unique visitors and 120,000 signups every day. The blogging and social media site is one of the fastest-growing media networks in the world, seeing 900 posts per second and 24 billion minutes spent on its site each month. More than half of Tumblr’s total users are using the mobile app and do an average of seven sessions per day. Its tremendous popularity and engagement among creators, curators, and audiences of all ages brings a significant new community of users to the Yahoo network. The combination of Tumblr plus Yahoo is expected to grow Yahoo’s audience by 50 percent to more than a billion monthly visitors, and to grow traffic by approximately 20 percent. I guess that is worth $1.1 billion. 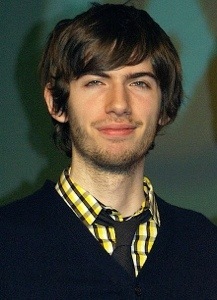 Isn’t David Karp a cutie? 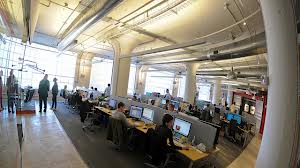 When we were in our 20s and 30s, no one was concerned about our work environment. We were just thrilled to get a paycheck. Today, maturing digital companies in Silicon Valley, Seattle, and even New York, are literally building country clubs as offices in order to attract creative talent who are willing to work long hours. One of my faithful DigiDame readers, who is an investor in the high tech business, says that Yahoo never had any intention of keeping Summly alive. 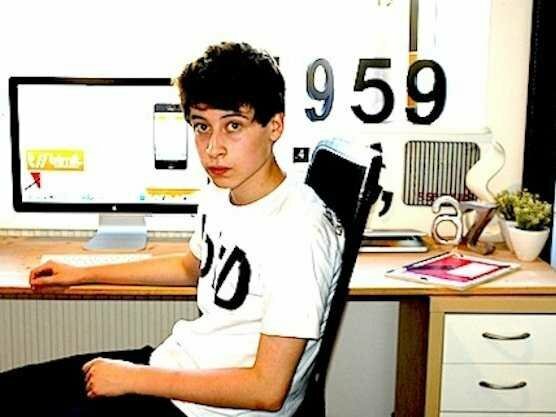 Last week, DigiDame told you about Yahoo buying a news-aggregator for $30 million that had been created by a 17-year-old student. Turns out the story may not have such a happy ending. News just broke that there may be a copyright situation going on. My friend Todd brought up an excellent point this morning after reading my post on Marissa Mayer’s order for all Yahoo employees to report to work.